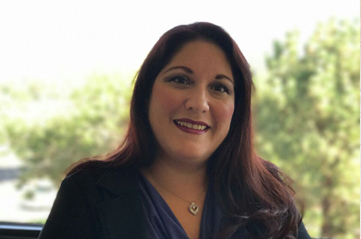 Elaine Benavides has 10 years experience in the industry and has been working with Stan for nearly 2 years. She likes helping the office run smoothly in order to service clients in the best possible way. When not working in the office she enjoys spending time with her 9 grandchildren and helping her daughter run a child daycare. Her hobbies are crocheting and playing Words with Friends. Renee Trujillo is the newest member to Stan’s team. She has prior experience in the industry but has spent the last 10 years in the insurance field. Renee is highly efficient and takes pride in providing day to day support to both clients and advisors. 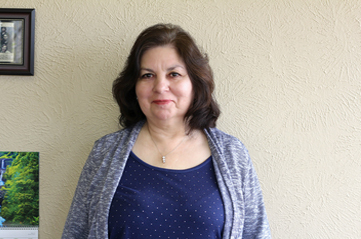 When not in the office, Renee enjoys reading, camping and spending quality time with her Husband and Daughter.